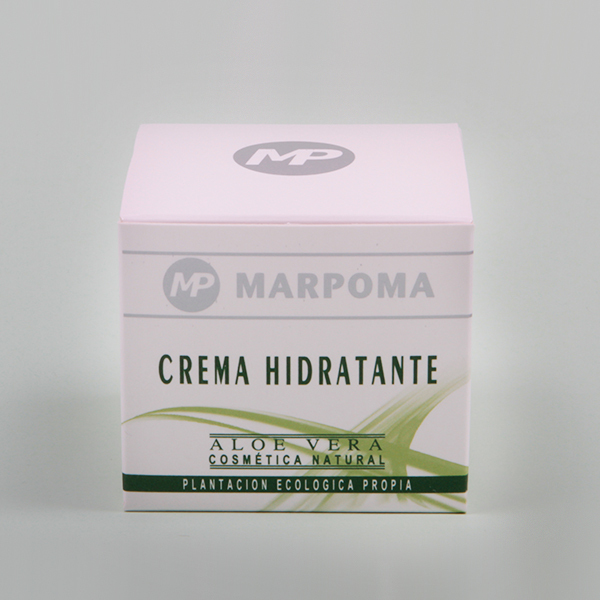 Facial cream with a higher content of pure Aloe Vera and a higher concentration of natural agents such as Wheat germ, olive and avocado oils, as well as other vegetable proteins (Soya, pollen …) which provide the skin with the benefits of natural vitaminized hydration. Activation of the cutaneous metabolism. The skin needs daily care in order to continue acting as a natural barrier. Just as the façade of a building without maintenance, the external surface loosens, leaving the bricks unprotected and open to the elements. This causes progressive degradation and loss of the protective barrier. This sequence transferred to the physiological mechanism of our skin, produces the loss of the insulating and protective qualities of the epidermis. Using our Aloe Vera cream especially designed for combination skin, the skin benefits from all of the properties contributed by its natural ingredients. Recommended for combination skin, at any age. For daily use, apply to clean dry face and neck. Can be used as a base cream before applying make-up. Protection against the sun rays: formulated with organic filters and physical screens which absorb and reflect solar radiation. Presentation: 50 and 200 ml containers.